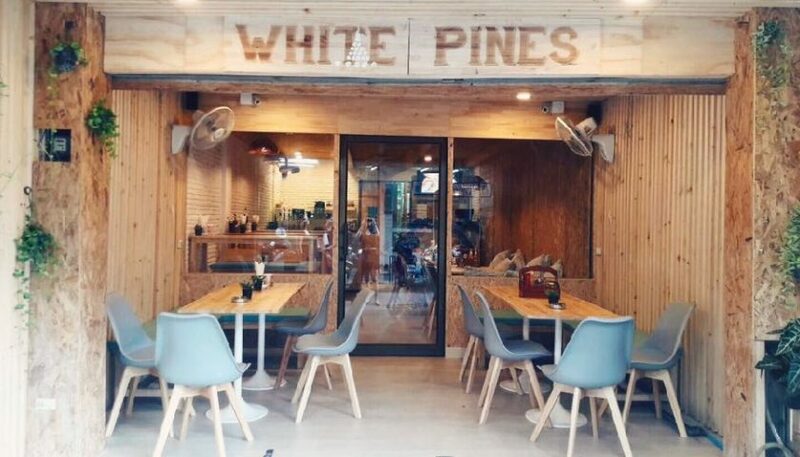 White Pines restaurant and cafe opened in November 2016. 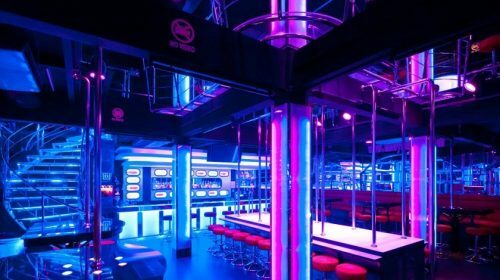 Technically it is on Soi 14 but close to the end of Soi 15 itself so we are including it here. There is a map to explain why.